The Singapore Sports Hub is hosting the first-ever cultural festival at the National Stadium in collaboration with the Japanese Association of Singapore. It offers visitors an immersive experience of Japanese culture, through various activities including the traditional Bon-Odori dance, stage performances featuring Japanese dance and theatrical shows, a cultural corner showcasing the Japanese Koto, tea ceremony, and kimonos, and Yukata try-outs. 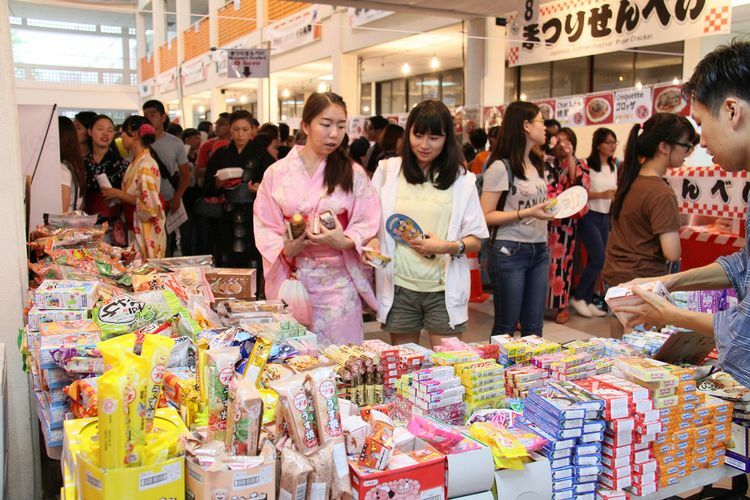 Fans of Japanese pop culture can look forward to the Pokémon carnival featuring numerous Pokémon-themed game stations and machines, Pikachus meet-and-greet sessions, Japanese-themed games and activity stands to entertain the young and young at heart. The event is held in conjunction with the Sports Hub Community Play Day. This edition of the event will take on a motorsports-related 'Fun-on-Wheels' theme, with activities such as F1 car racing simulators try-outs, Daytona arcade games and a Family Drag Race. Fitness buffs can also get their fix at the J-Party Fitness Workout, a mass cardio exercise by Japanese instructors.